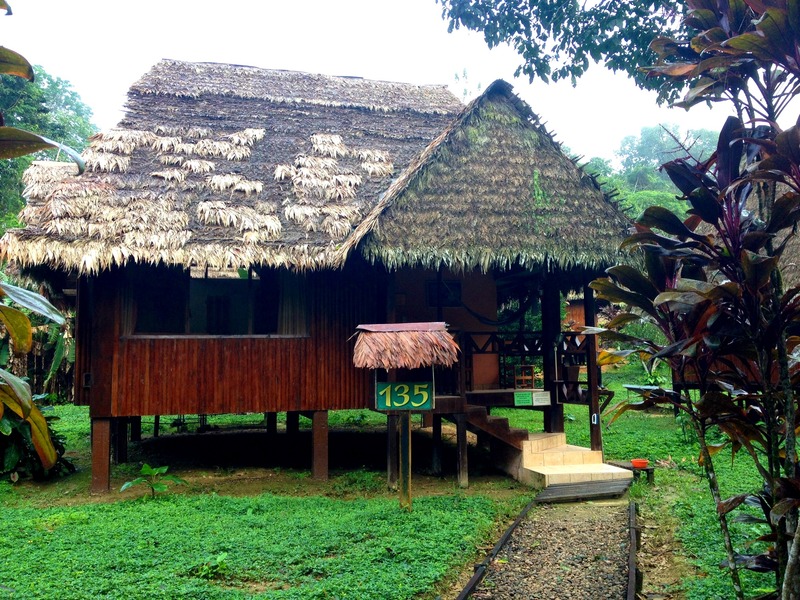 I was expecting a dusty little wooden hut full of biting insects for our stay in the Amazon, but when we arrived we found a lovely bungalow hidden in the depths of the rainforest, just a few steps from the Amazon River. 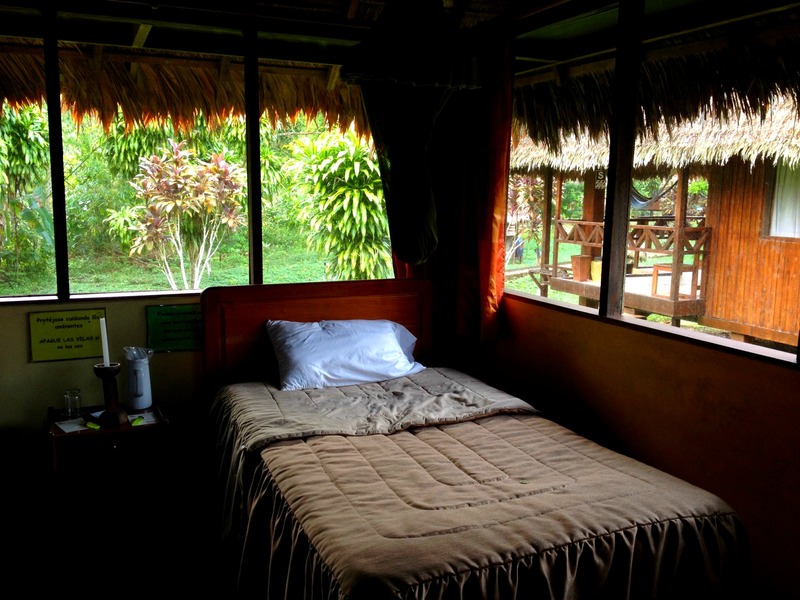 Even though we only had a few hours of electricity each day and showers so cold you could hear others screeching in the hut next door, our room looked out onto the green of the rainforest, surrounded by all kinds of flora and fauna, and we couldn’t fail to be swept away by the tranquility of the place. Each day we were woken up by the sound of macaws flying overhead. We took boat rides along the river and walks into the jungle, coming across all sorts of nature and wildlife from trees hundreds of years old to butterflies and monkeys I recognised from my work at London Zoo. The night walks brought out all the creepy crawlies and I tried not to jump out of my skin every time I thought I felt something brush the back of my neck. 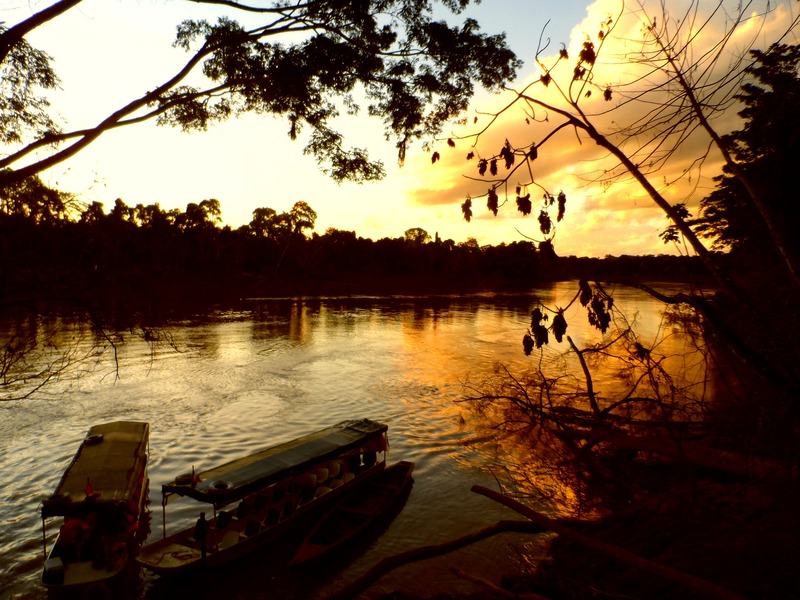 Sipping a pisco sour and relaxing in the hammock outside our room; watching the sunset over the river and falling asleep to the sound of crickets, made for a perfect trip to Peru’s Amazon.